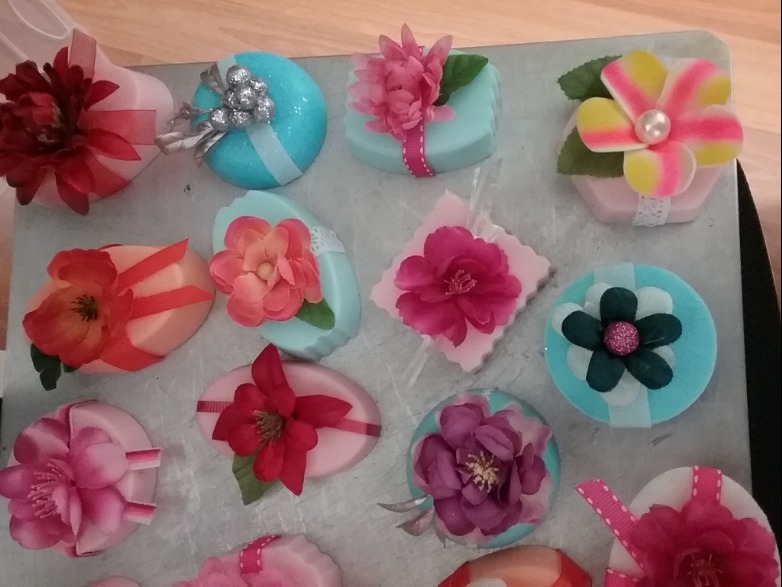 Soaps are made from either goat's milk and double butter glycerin. 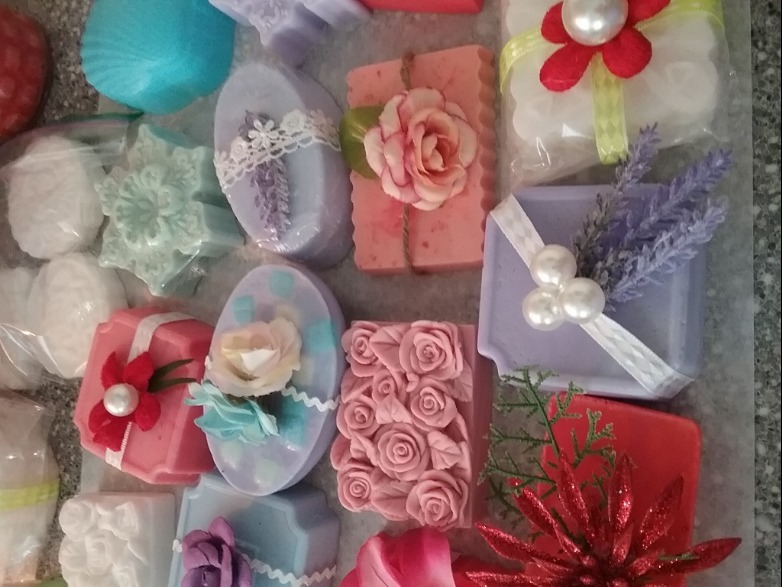 Each has its own essential oil scent ranging from musk, rose, lavender, patchouli rose and many others! There are over 75 different scents available. 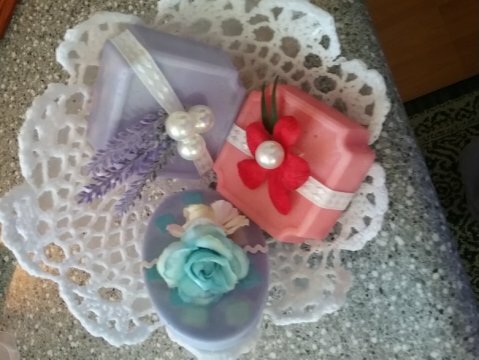 Both kinds of soaps lather very well and leave your skin feeling soft. These make great gifts. Each bar sells for $1.50 or 3 for $4.00 + shipping.